In this video tutorial we will show you how to save Photoshop path to Illustrator. Launch the Adobe Photoshop. Go to the “File” menu and select the “New” option to create a new document. In the opened window set the document properties and press “OK”. 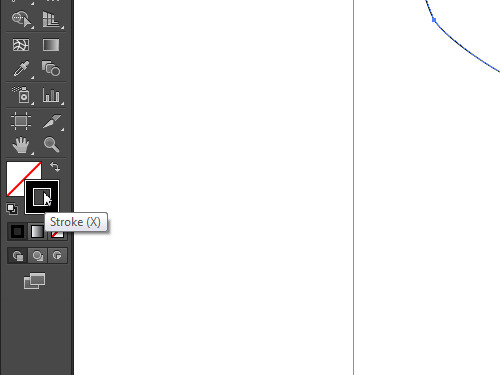 Click on the “Pen Tool” icon in the toolbar. Go to the document area and create the path. The created path will appear in the “Paths” tab. 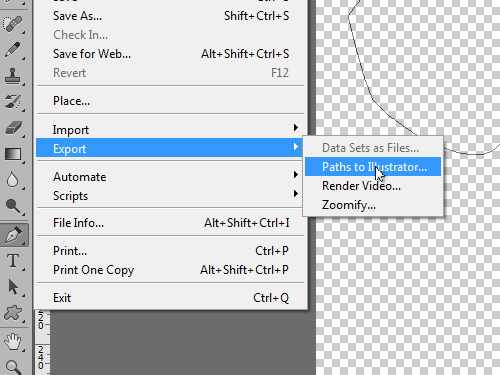 Go to the “File” menu, and click on the “Paths to Illustrator” under the “Export” submenu. In the appeared window, press “OK”. In the following window, define the filename and press “Save” to save the file in the Adobe Illustrator file format. 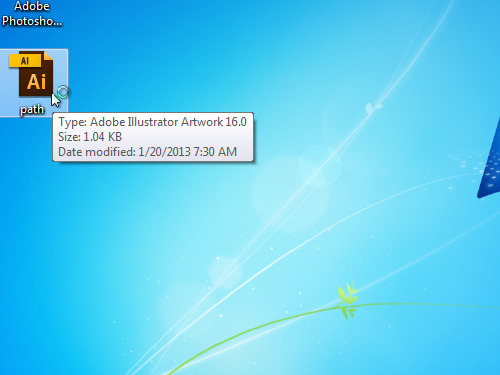 Close the Adobe Photoshop and open the saved Adobe Illustrator file. In the appeared window press “OK”. Click on the “Direct Selection Tool” icon in the toolbar and select the opened path. Then click on the “Color” icon to set the stroke of the path. Click on the “Stroke” palette icon. In the appeared window change the stroke color and press “OK”. 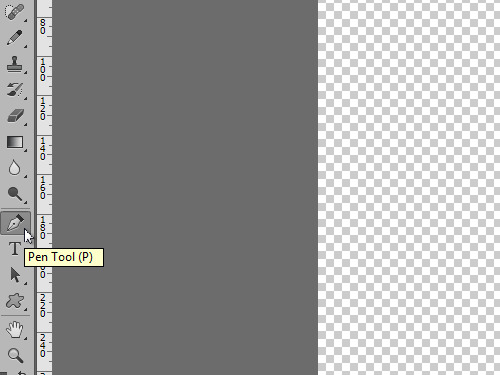 As you can see, the Photoshop path has been successfully exported to the Adobe Illustrator.